The Victorian government has announced plans to install subsidised solar power systems in 650,000 homes over the next 10 years. The Solar Homes program could save eligible customers $900 per year on their electricity bills, the government claims. 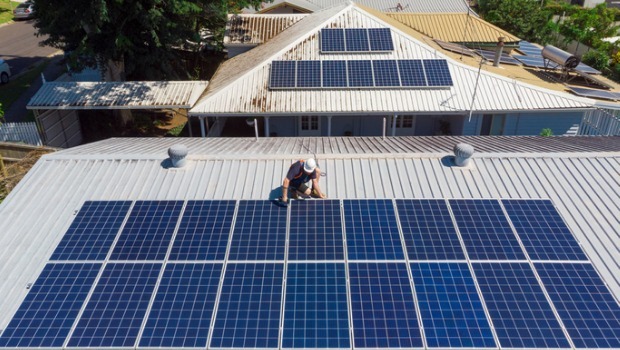 Under the $1.24 billion scheme, households pay half the initial cost of a solar power system up-front, with the rest paid over four years with an interest-free loan. This could save a typical Victorian household up to $2,225 on the installation of an average 4 kW solar panel system. Victoria rolls out half price solar power systems for 650,000 homes. Premier Daniel Andrews says the massive investment will save Victorians $500,000 each year by the completion of the program. It subsequently brings the number of households with solar installations in Victoria to one million. It also generate 12.5 per cent of Victoria’s 40 per cent target for renewable energy by 2025. The government released $68 million to launch the program on Sunday. Effective immediately, homes can now install a solar panel system and receive half the cost back via a 50 per cent rebate. The scheme will then be expanded from July 2019 to include the interest-free loan should Labor win re-election. The 50 per cent rebate is subject to a means test. Households with an income of up to $180,000 with homes valued up to $3 million can apply. The government says this makes nine-out-of-ten Victorians eligible for the program. The Government later announced that anyone who is an early adopter of Solar PV looking to replace or expand their system. An early adopter is defined as a solar system that was installed prior to the commencement of the Premium Feed-In Tariff (PFIT) on November 1, 2009. In addition the government has established a new independent agency, Solar Victoria, to deliver its solar scheme. It will also oversee the regulation and training of 5,500 new solar industry jobs. Clean Energy Council Chief Executive Kane Thornton welcomed the announcement. He said it was a win-win for both families and the solar sector. 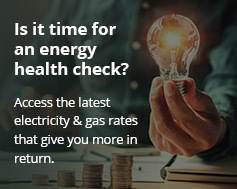 With energy prices in Victoria skyrocketing, Thornton said rooftop solar, as well as battery systems, are one of the few ways consumers can take back control of their electricity bills. Meanwhile, Solar Citizens National Director Joseph Scales said the states were now also providing leadership on energy policy. “The Turnbull Government is actually making it harder for people to go solar by cutting the SRES and disincentivising solar through the NEG,” he said. To find out more about the new plan see our Victorian solar rebate / subsidy and interest free loan page.